Recently I was lucky enough to be asked to give my opinion on a recently released device, the Mate 20 Lite. I usually use a P20 Pro yet I am always willing to try new things! “WOW, what a stunning looking handset. Not too rectangular, nice rounded edges on the device. Feels like a premium handset”. 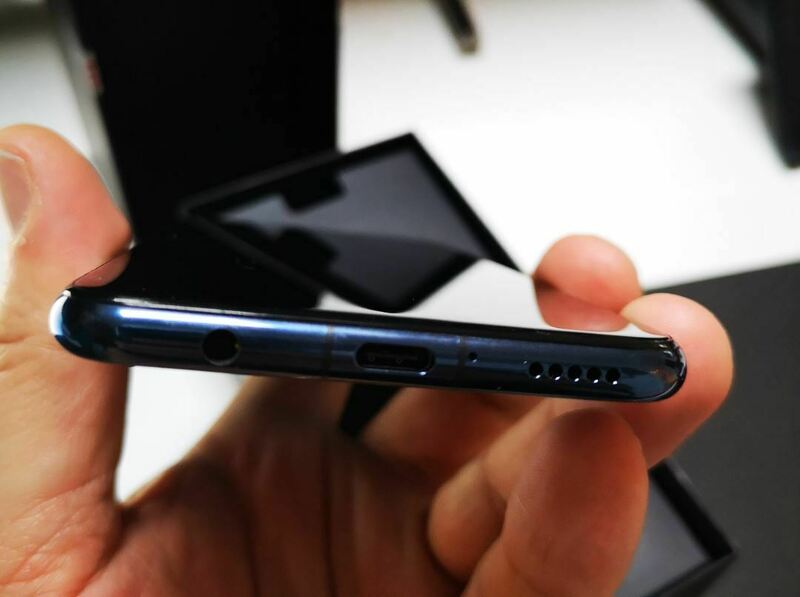 I also noticed it still has the 3.5mm headphone jack which will keep a lot of people happy! 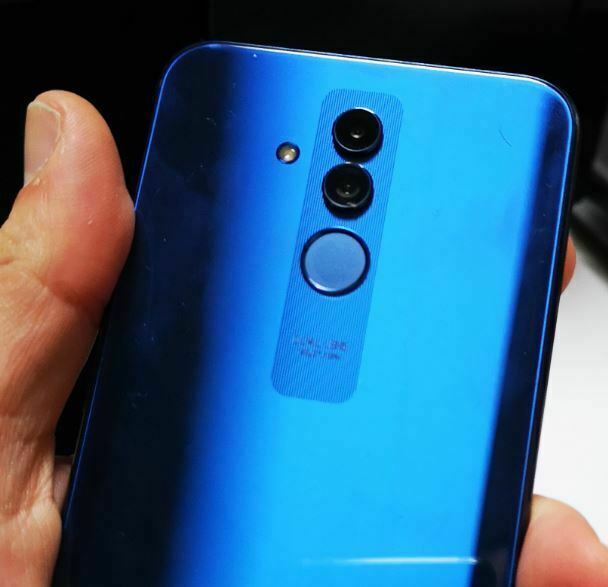 The finger print sensor is located on the back like it was on the Mate 10 Pro & P9, which I personally prefer as my finger is already there when holding the device and it is easy to move it there to unlock. I also feel my grip is better when unlocking with finger on back as opposed to front unlock. The camera on the Mate 20 Lite it is not a LEICA lens but it’s still packing a 20MP dual lens in this sleek body working with Huawei’s world famous AI which changes the settings automatically for the user and it also now has this AI on the front facing camera, which in itself is amazing, but that’s not all, it also has a whopping 24MP front facing camera. The beauty mode still makes me look amazing, and any camera that can do that is good in my opinion! Well the Mate 20 Lite has a generous 64GB of storage and also has a MicroSD slot for expandable memory, it also has 4GB of RAM. It has a 6.3" LTPS IPS LCD display. The engine running the device is Huawei’s Kirin 710 processor and the phone is running Android Oreo 8.1. The Battery is a whopping 3650mAh which is better than most flagship phones just now too! The Mate 20 Lite packs a fair punch for being a LITE device. Other manufacturers flagship handsets could learn a thing or two from the Mate 20 Lite. With most stockists selling it for less than £400 it definitely is a bargain if you are after a new handset but do not want to spend too much! 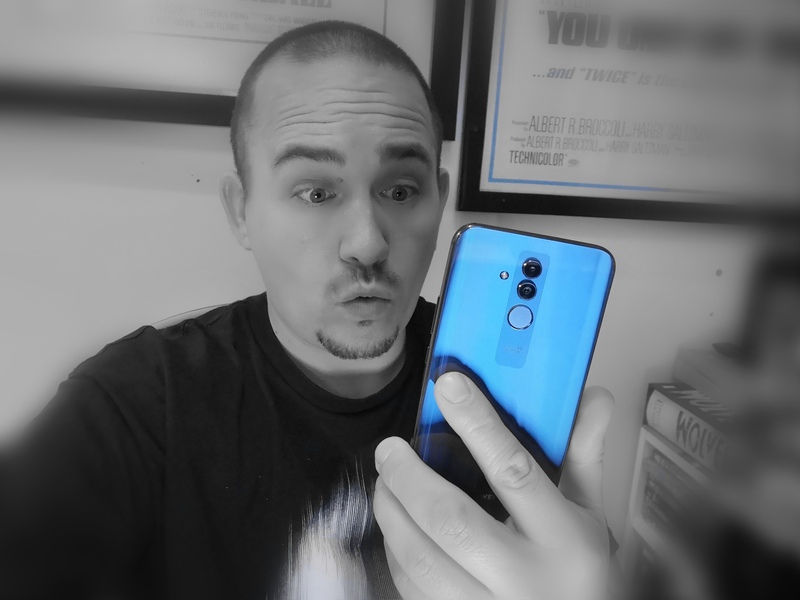 What do you think of the Huawei Mate 20 Lite?? Great The way You explain is such an nice you mentioned each and every thing about mate 20 lite.